A summer gift drive benefiting residents of long-term care facilities in Central Kentucky kicks off on Mother’s Day, May 17, according to Denise Wells, Bluegrass District Ombudsman for the non-profit Nursing Home Ombudsman Agency of the Bluegrass, Inc. (NHOA). Participants may sponsor gift bags for $25 per resident or bring lip balm, lotion, clothing, socks, UK apparel, individually wrapped snacks, and puzzle books weekdays during business hours to the NHOA office at 3138 Custer Drive, Suite 110, Lexington, 40517. In addition, participants may pay tribute to their own parents and grandparents during the four-week gift collection period between Mother’s Day and Father’s Day by providing NHOA with the name(s) of the person(s) being honored. Names of honorees and donors will be posted on the Nursing Home Ombudsman Agency Facebook page, www.ombuddy.org, and in the newsletter. The organization’s team of 30 certified Ombudsmen will make 5,000 visits to nursing homes, personal care homes, and family care homes in 2019 to monitor the care of every resident and to resolve residents’ complaints. Of the 5,640 individuals living in long-term care in NHOA’s service area, 50 percent have Alzheimer’s disease or another form of dementia; 60 percent have no visitors from outside the facility, ever, except the Ombudsman; 70 percent are impoverished, and 80 percent are women. Average age and length of stay are 80 and 2.5 years, respectively. A new report was released by CMS. The report shares a sample of various immediate jeopardy cases that have occurred in several skilled nursing facilities. None of these seem frivolous to us! He writes laws that help Kentucky’s low-rated nursing homes. State Sen. Ralph Alvarado, R-Winchester, is a doctor who works at nearly a half-dozen substandard nursing homes while he fights in Frankfort to protect the nursing home industry from personal injury and wrongful death lawsuits. It’s typically Alvarado leading the charge whenever the Kentucky General Assembly tries to curb litigation against nursing homes through “tort reform.” His crowning achievement so far is a 2017 law requiring malpractice suits to pass through “medical review panels” composed of doctors deciding their merit, although the Kentucky Supreme Court this fall is considering a constitutional challenge to that law. “This is going to get rid of frivolous lawsuits,” Alvarado told lawmakers last year as they established the panels. The law has created a large backlog of several hundred malpractice cases awaiting assignment and review by state-appointed panels before they can proceed to court, while relatively few cases have been decided. “The medical review panels are all about delay,” said Lexington attorney Christopher Goode, who has represented nursing home residents and their families. Alvarado also has pushed for a constitutional amendment to limit the damages that can be collected from malpractice suits; a requirement that the suits begin with an “affidavit of merit” from expert witnesses vouching for each claim; and a cap on plaintiffs’ attorneys’ fees in such cases, among his other malpractice-related bills. Alvarado has skin in the game. He is employed as the medical director at five Central Kentucky nursing homes whose quality was rated this year as “below average” or “much below average” by the U.S. Centers of Medicare and Medicaid Services based on annual inspections. They are Mayfair Manor, Cambridge Place and Providence Pine Meadows in Lexington, Fountain Circle Care and Rehabilitation Center in Winchester and Diversicare of Nicholasville. He crashed to his death down the nursing home stairs. Nobody noticed for nine hours. Nobody at Woodcrest Nursing and Rehabilitation Center noticed Bobby Crail crashing down the stairs in his motorized wheelchair one Sunday morning in 2016. No one even went looking for him for the next nine hours. When Crail disappeared from a second-floor hallway, the staff at this Northern Kentucky nursing home assumed he left for the day on an unscheduled family trip without anyone signing him out. So his absence caused no concern. Also, the emergency exit stairs that he accidentally rolled into were supposed to be secured. Unfortunately, the door’s lock and alarm were broken. Crail’s battered body was discovered in the stairwell that night. He had suffocated where he landed at the bottom of the steps from the weight of the 166-pound wheelchair on his chest. A pool of blood surrounded his head. For its failure to protect the 45-year-old Crail from harm, Woodcrest was hit with a $73,710 fine from the state of Kentucky, which it paid, and a wrongful death lawsuit from his parents and children, which it settled for an undisclosed sum. But — as so often happens with Kentucky’s troubled nursing homes — people still get hurt at Woodcrest. Since Crail’s death, Woodcrest has racked up 44 more deficiencies in inspections, several involving what the state classifies as “immediate jeopardy” or “actual harm” to residents, and $142,714 more in fines. Read the full article on Kentucky.com. At Sunrise Manor Nursing Home in Hodgenville, a frail woman spent a night in 2015 sitting precariously on her bathroom toilet, shouting uselessly for help, shivering with cold, because nobody remembered to return and assist her to bed. The nurse’s aide for that unit later told state inspectors that she had been overwhelmed trying to monitor 26 residents during the graveyard shift. At Stonecreek Health and Rehabilitation in Paducah that same year, harried nursing staff dealt with a resident screaming about excruciating pain from a neglected urinary catheter — he had an infection that soon would require emergency hospitalization — by removing his speaking valve, a plastic prosthesis in his throat, to render him mute. These stories and many others taken from state inspections of Kentucky nursing homes over the last three years show a pattern — vulnerable people frequently are at risk because their caregivers are stretched too thin to be effective. It’s a big reason why 43 percent of Kentucky’s 284 nursing homes this year were rated as “below average” or “much below average” by the U.S. Centers for Medicare and Medicaid Services because of serious problems discovered with the quality of care they provide their roughly 12,500 residents, according to a Herald-Leader analysis of federal data. That’s among the worst collective ratings for nursing homes in the country. 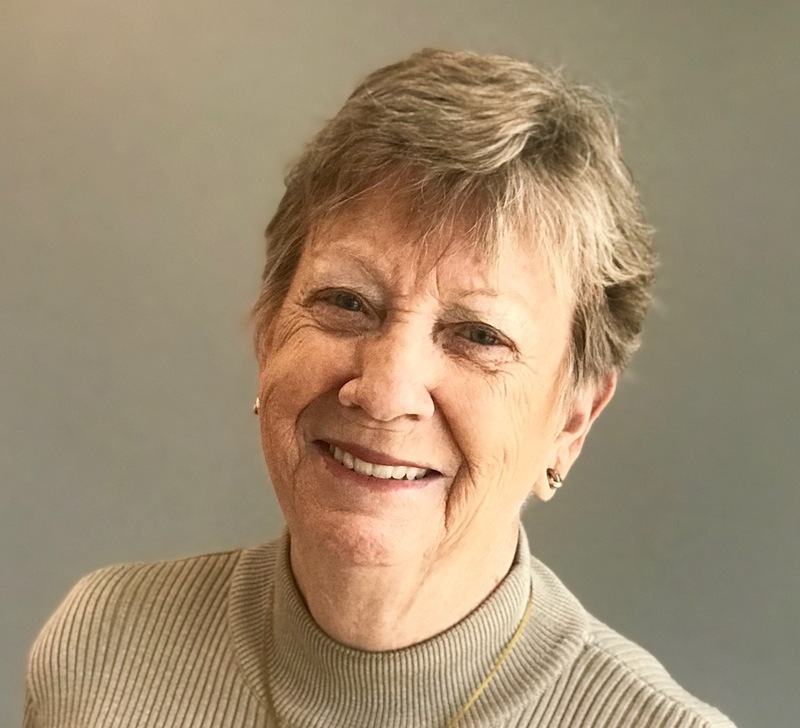 Sherry Culp, Executive Director of the Nursing Home Ombudsman Agency of the Bluegrass, describes how to select a nursing home for a loved one. Brookdale Senior Living resident Becky Walters talks about life in her nursing home. Originally published by the Lexington Herald-Leader on the Kentucky.com website. 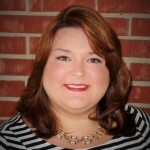 Kathy Carter of Frankfort has been elected to NHOA’s Board of Directors! Click here to read the entire article. 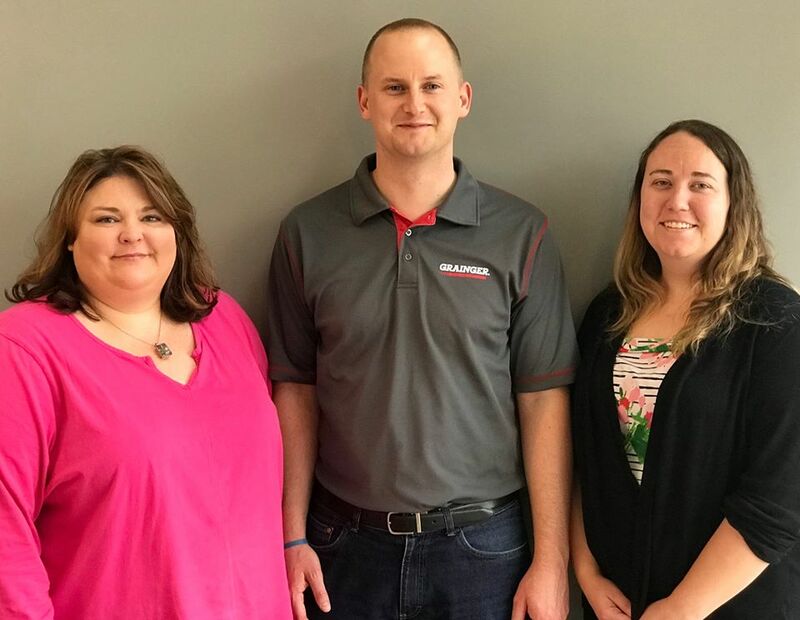 The Nursing Home Ombudsman Agency of the Bluegrass, Inc. (NHOA) thanks The Grainger Foundation, a private, independent foundation, for its recent donation of $5,000. The grant will be used to provide ombudsman services to 5,500 frail, disabled residents of long-term care facilities in the organization’s 17-county service area. Special thanks to Zachary Bear, manager of the Lexington Grainger location, for recommending NHOA for this grant to The Grainger Foundation. Zachary is pictured with NHOA President Sherry Culp (left) and Bluegrass District Ombudsman Denise Wells. 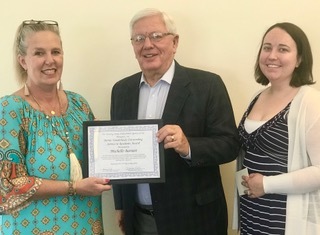 The Nursing Home Ombudsman Agency’s Michelle Barnett of Cynthiana (left) received the first annual Bernie Vonderheide Award for Outstanding Service for advocating for long-term care residents in Harrison County. Tom Kring of Lexington presented the award on behalf of Vonderheide, who was instrumental in NHOA’s founding in 1981. A familiar name to Kentuckians, Vonderheide served as public relations director and spokesman for the University of Kentucky for almost 25 years. At right is Denise Wells, Bluegrass District Ombudsman, who assists a team of 25 ombudsmen in 17 central Kentucky counties. Lexington Herald-Leader featured an article by Sherry Culp, President of the Nursing Home Ombudsman Agency of the Bluegrass. She shares a true story of what a resident experienced and how an ombudsman was able to help as well as the more information on the program. To read the entire article, click here.